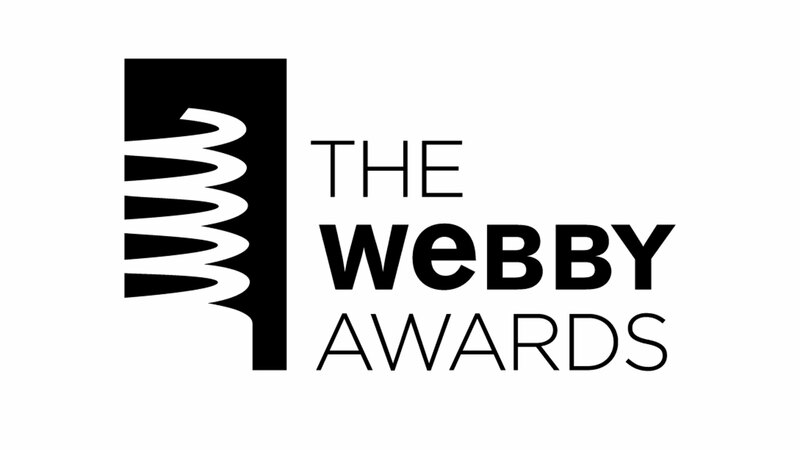 As a Webby Nominee, your work has been singled out as one of the five best in the world in its category (and among the top 10% of all work entered) and is competing for the Internet’s two most coveted awards: The Webby Award and The Webby People’s Voice Award. While The Webby Award is chosen by the Academy, The Webby People’s Voice Award is voted on by the public. Both Awards are a mark of international distinction for Internet excellence. Below you will find details on how to launch your Webby People’s Voice campaign and promote your achievement to your organization, clients, and the public.